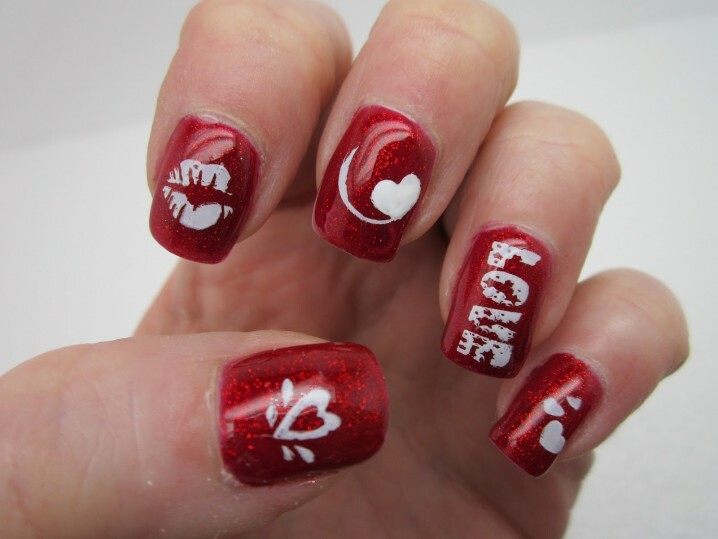 We are just one month away from the most romantic day of the year, Valentine’s Day. 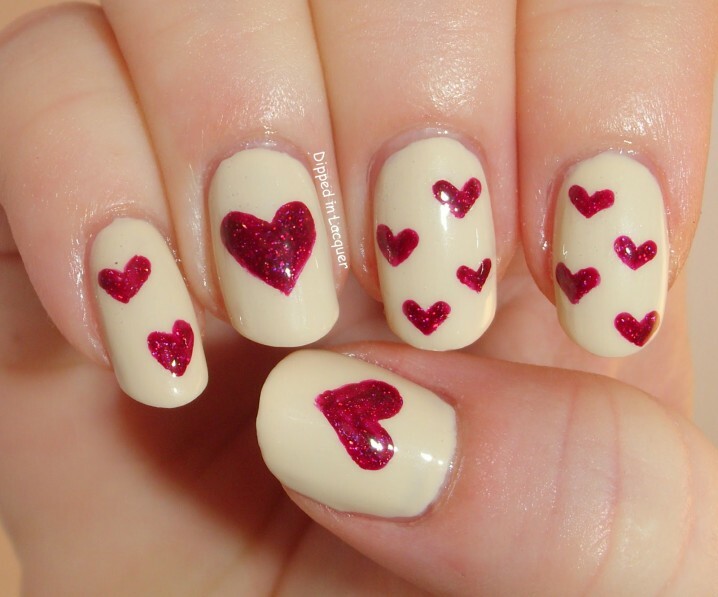 And seems that the ones that are in love with somebody have already started to plan this special day. 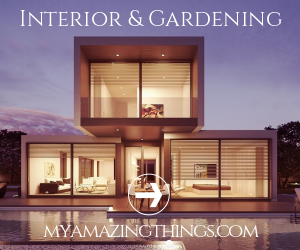 So, because of that for the next couple of weeks, we will be updating many inspiring ideas that you will find pretty useful for this day. 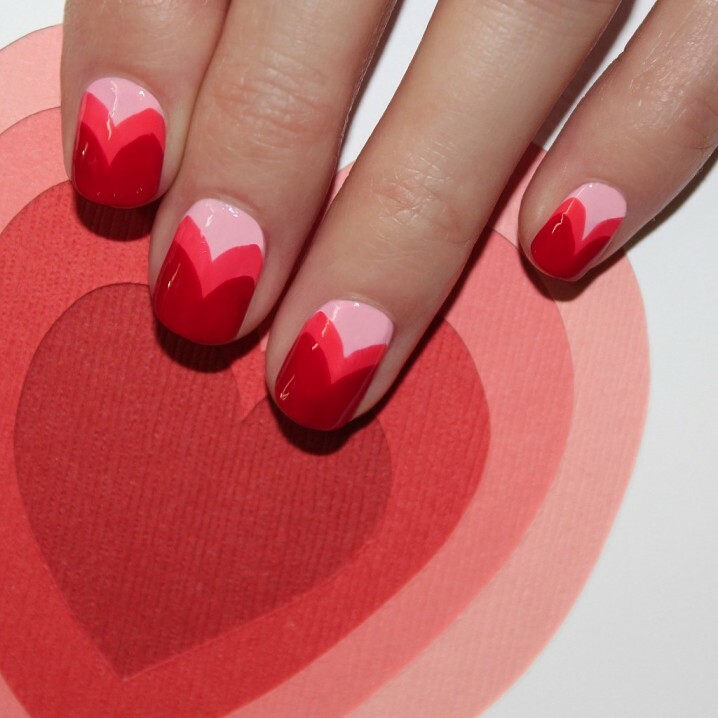 Today, we are bringing to you 17 Great Nail Designs For Valentine’s Day, which is one of the ways that can get you into the spirit of love, romance and passion. 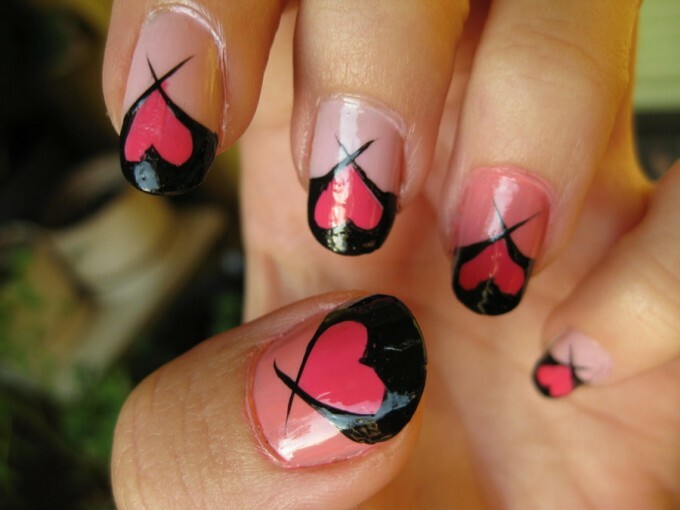 These nail designs are so versatile and you may find yourself in dilemma about which one to copy. 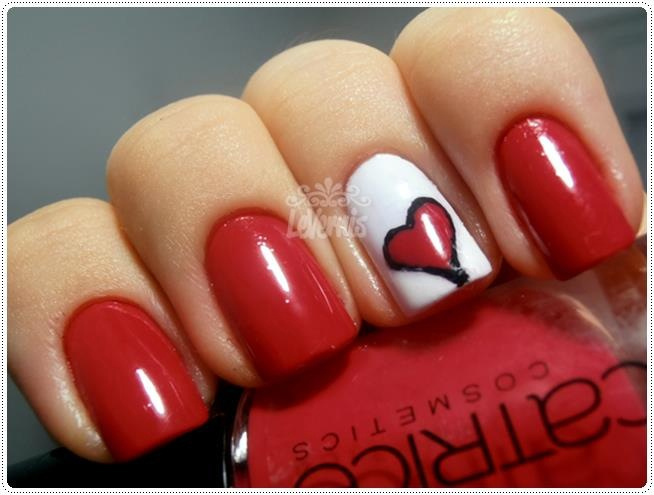 The most common color for these nail designs is the red one, but also you should feel free to use any other color. 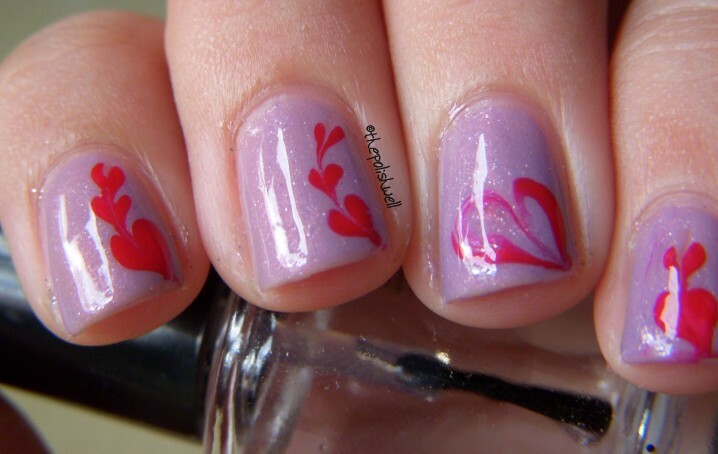 Paint some hearts, kisses, flowers or draw some love letters. 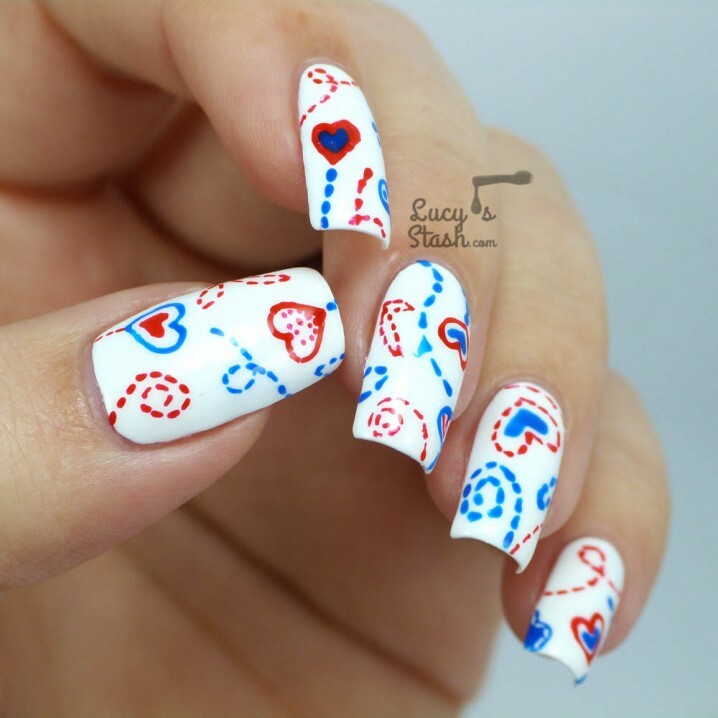 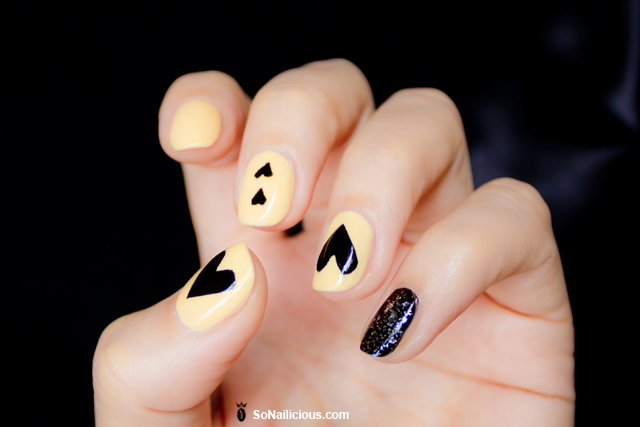 And if you think that you don’t possess the best skills for these patterns, don’t worry because you can find many stickers with these shapes that you can just stick to your nails. 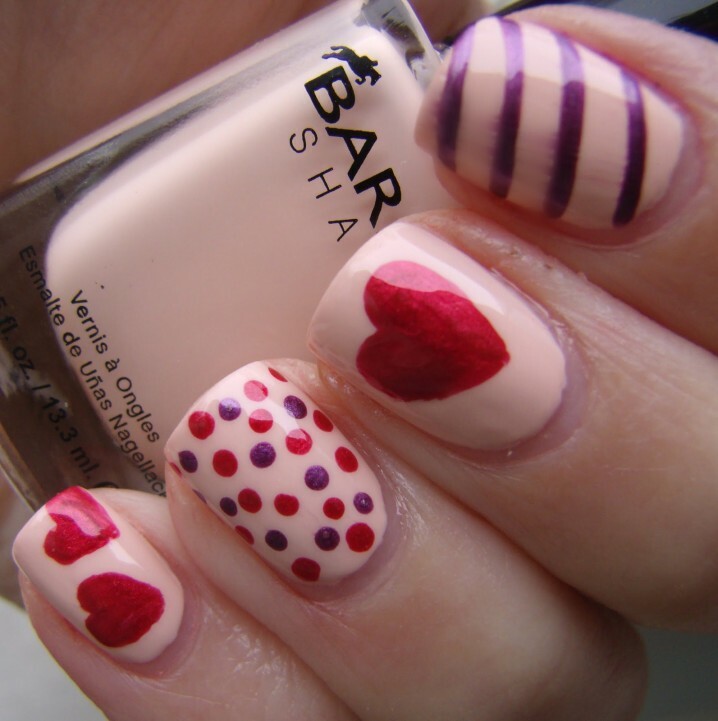 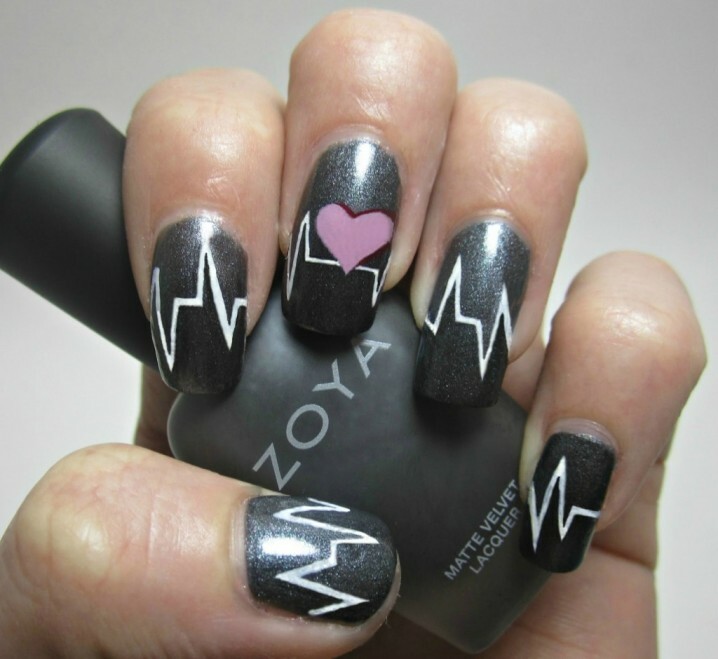 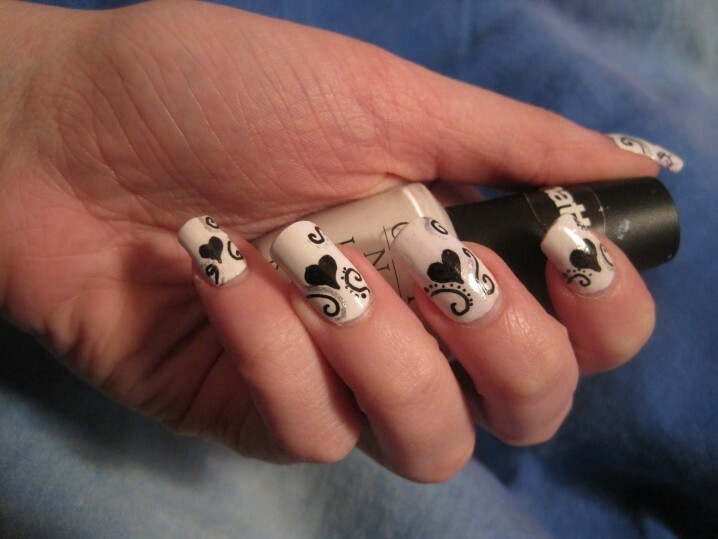 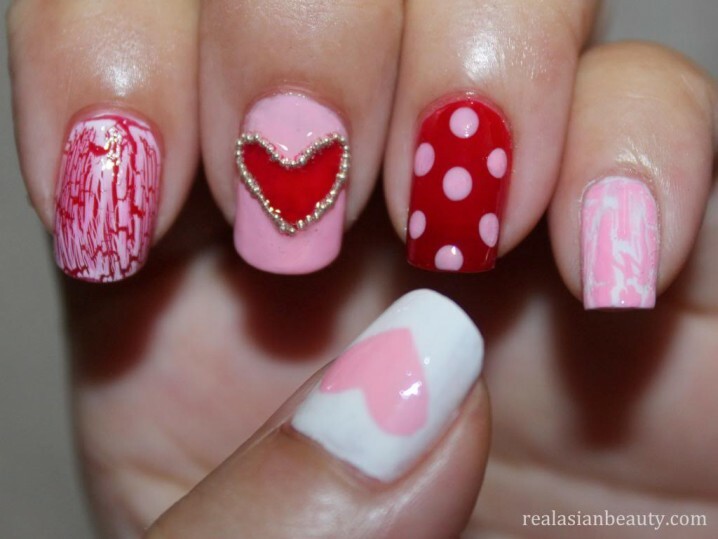 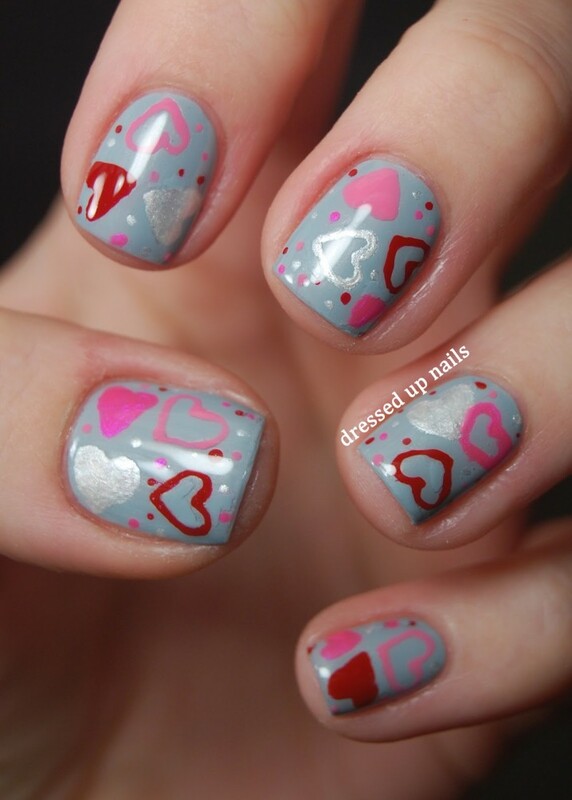 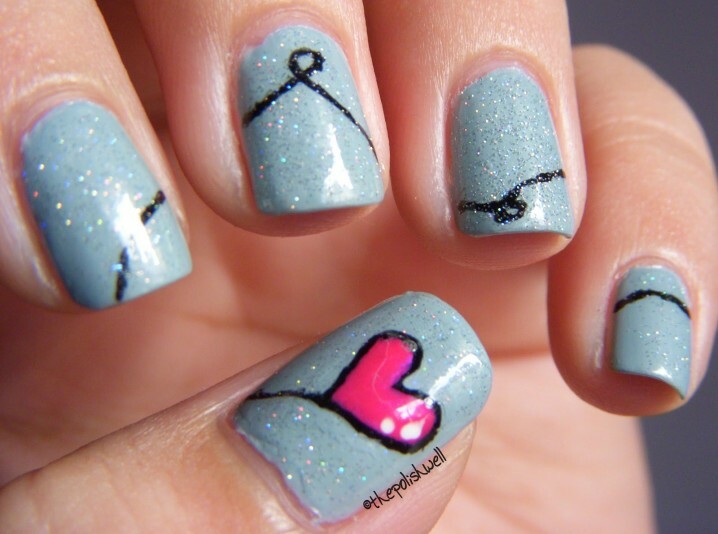 So, go ahead and check out our photo collection of nail designs for Valentine’s Day and choose which one you will try. 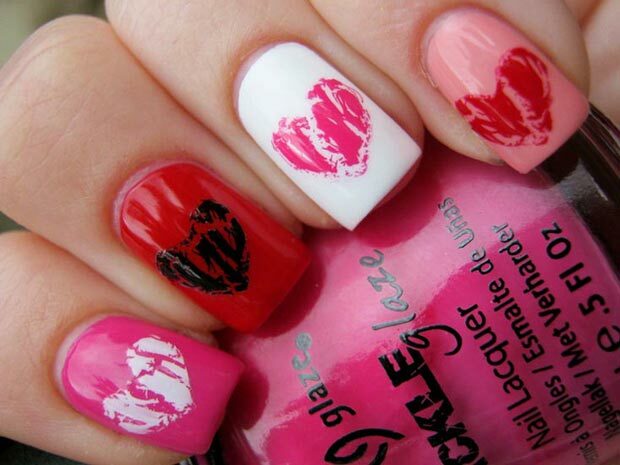 Enjoy and stay up to date with us for other inspiring ideas for the upcoming romantic holiday!